It looks like a backwards compatibility feature for Sony’s next-gen console is under serious consideration as yet another patent surfaced earlier this week. Spotted by Jack of All Controllers, this patent was filed by Mark Cerny a couple of years ago but was only just made public on March 19 by the United States Patent and Trademark Office (USPTO). If you’re interesting in reading more and don’t mind technical jargon then head over to the source links below. 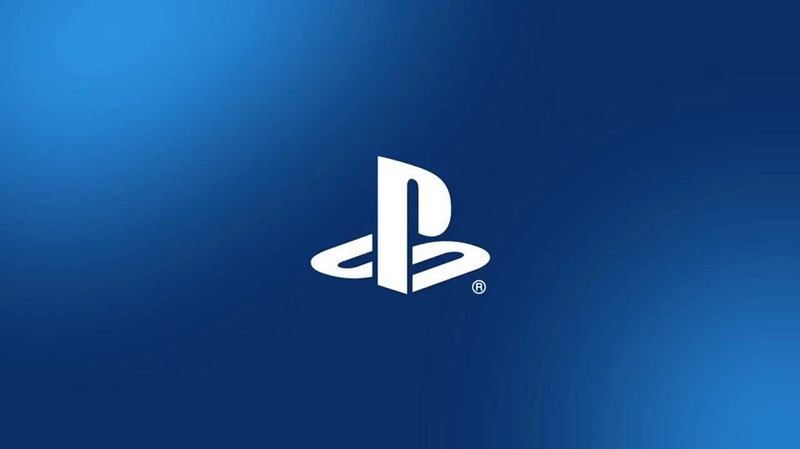 For those who haven’t been following developments on this front, at least two Sony patents for backwards compatibility were discovered in January and February 2019 alone, and there are likely to be more that haven’t surfaced yet. The patent found in January was for the simulation of legacy bus operation for backwards compatibility, and the one found in February was for a system that would allow a CPU to replicate the functions of its predecessors. Worth noting that not all patents come to fruition but it’s safe to say that Sony is certainly looking into the feature, which the PlayStation 4 lacked.